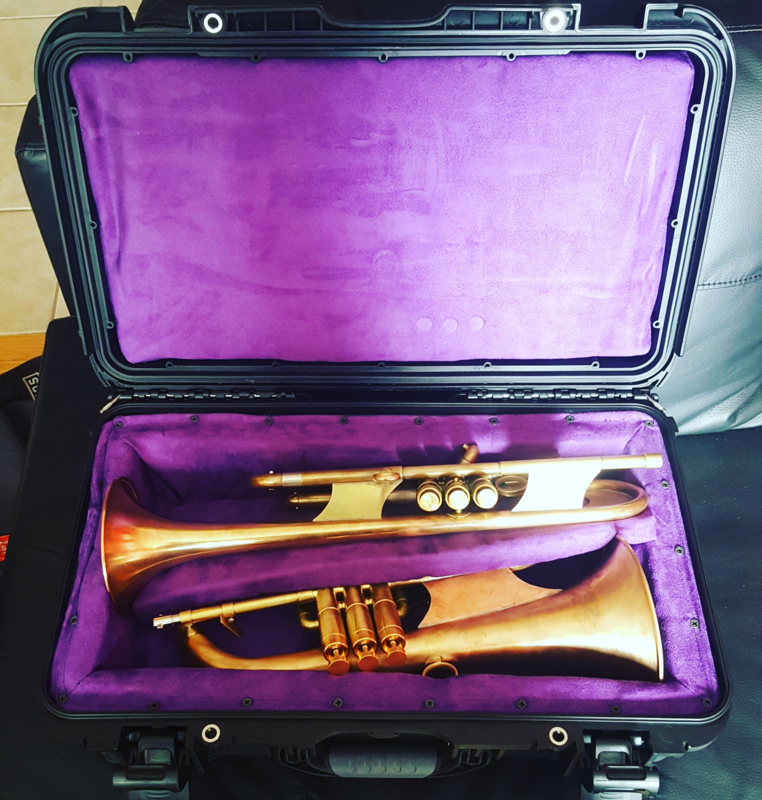 Tags: arturo sandoval, best flugelhorn, best trumpet case, best trumpet mouthpiece, best trumpet player, custom flugelhorn, custom trumpet, flugelhorn, gold mouthpiece, harrelson trumpets, lead trumpet, monette mouthpiece, monette trumpet, raw brass trumpet, raw brass trumpets, rawbrasstrumpets, rbt, trumpet, trumpet case, trumpet mouthpiece, wayne bergeron, wynton marsallis. 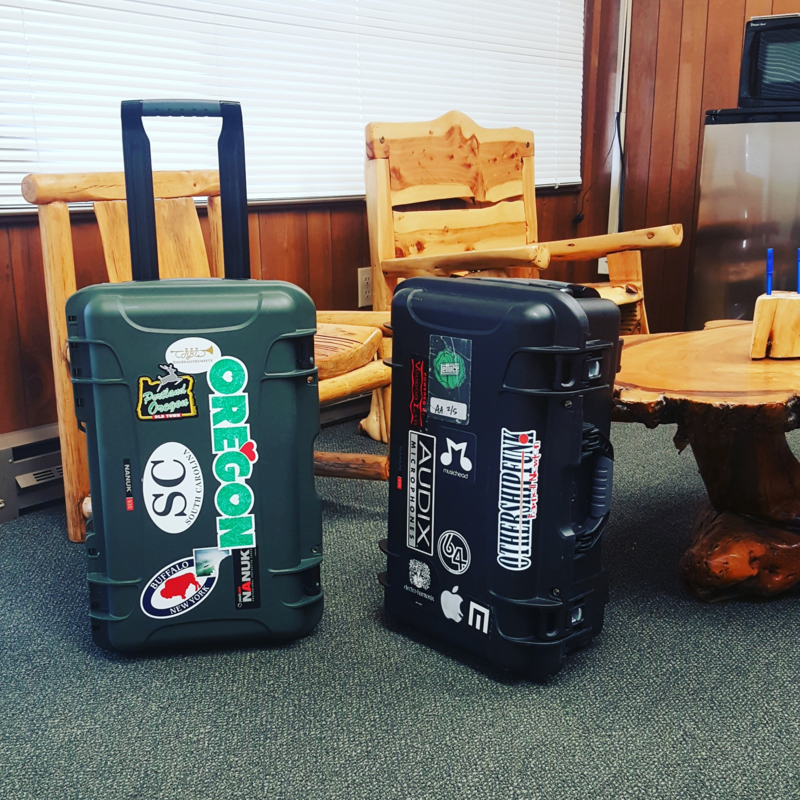 Protection Roller Case by RBT. 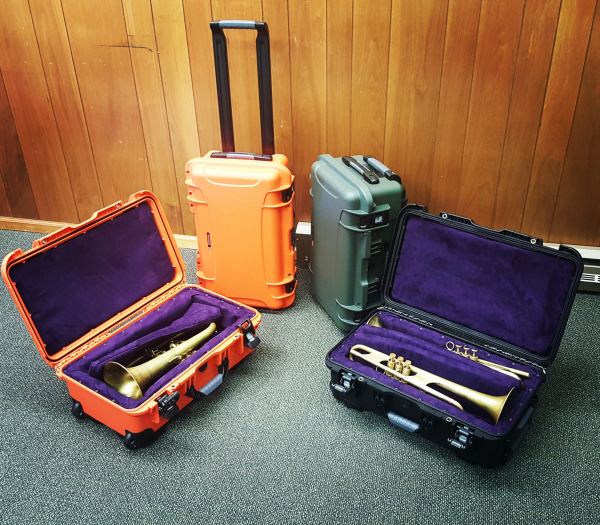 We are curently offering these amazingly protective, convenient, practical and configurable trumpet cases. This virtually indestructible case is carry-on compatible on most airplanes and makes traveling a breeze. 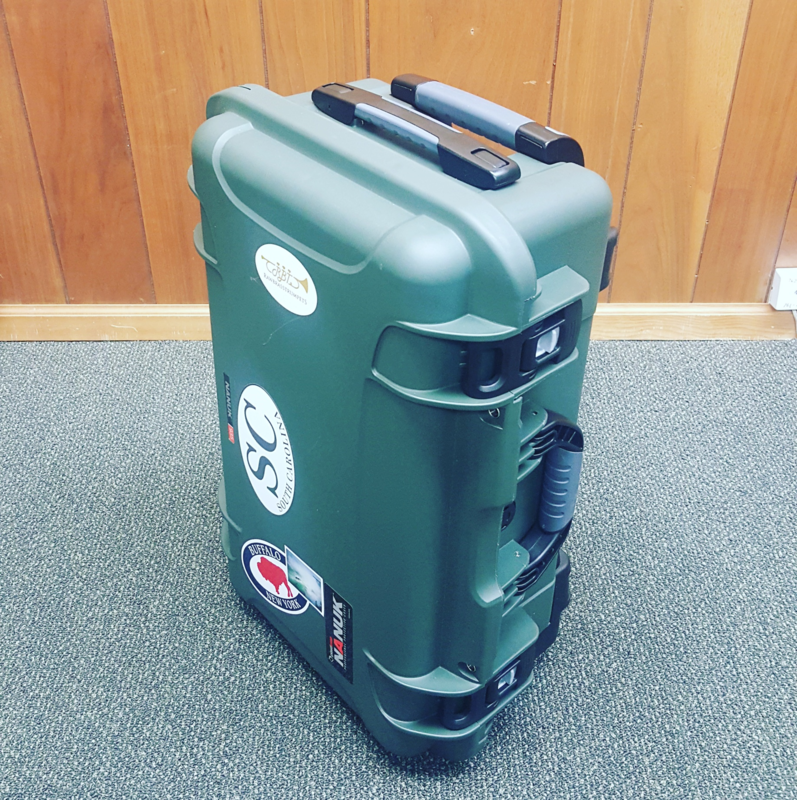 The center dividing pads may be moved to configure different set ups. 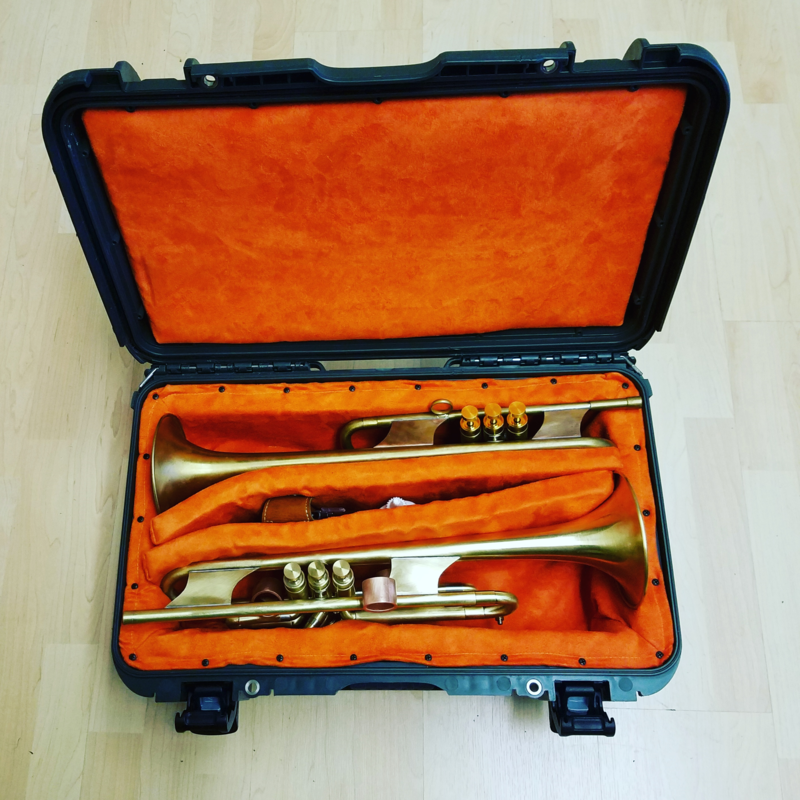 – Single Trumpet – Dual Trumpet – Single Flugelhorn – and Flugelhorn + Trumpet combo (depending on horn dimensions) Available in Black, Silver, Orange, Army Green, and Yellow.